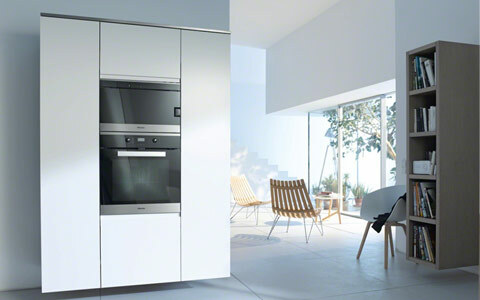 Kitchens are designed for cooking and choosing the right oven is an important step to consider when designing your kitchen. 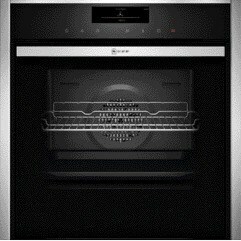 Single ovens only have one cooking department but they make up by having a higher number of features. 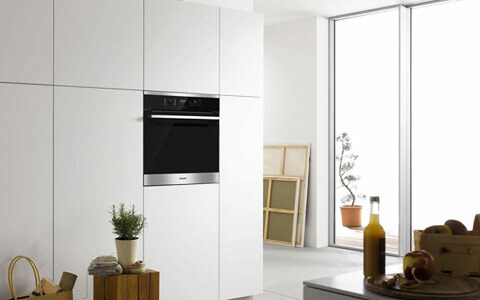 Double ovens enable you to prepare more than one dish at the time. 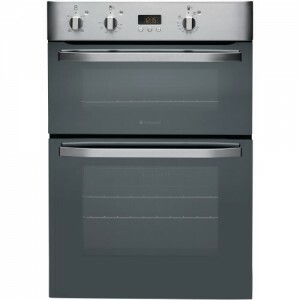 Both single and double ovens can be supplied as built in or built under styles. 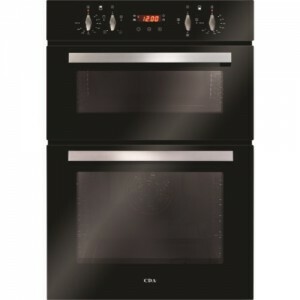 View our range of single & double ovens. 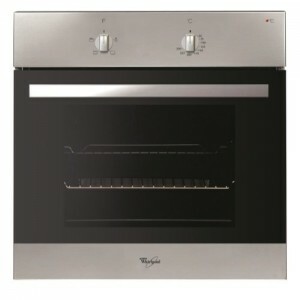 Both single and double ovens can be supplied as built in or built under styles. 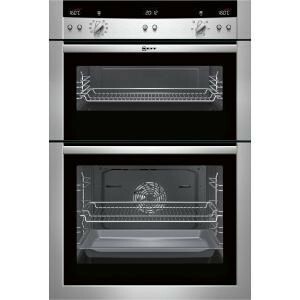 Single ovens can be both built under and built in meaning you can have them higher than your worktop surface or below your worktop surface. 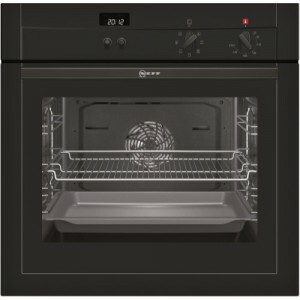 There are two type of double ovens. 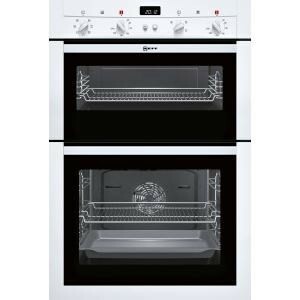 Double ovens have one main oven located at the bottom, and at the top there is a separate oven with the grill. 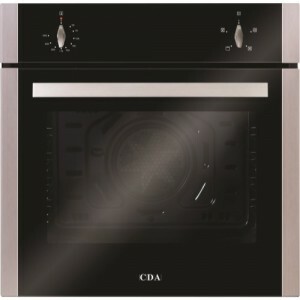 Double cavity oven has the oven at the bottom and on the top grill or a microwave.